Miriah has been practicing Acupuncture and Oriental Medicine since December 2014, immediately after graduating from Northwestern Health Sciences University. She has experience treating in many hospitals and integrative health clinics in the Twin Cities Metro including Woodwinds Hospital, Penny George Institute, Abbot Northwestern Hospital, The Aliveness Project and the Salvation Army. Miriah found her acupuncture “home” here at Family Chiropractic in November of 2016, being the first practitioner of her kind in Farmington. 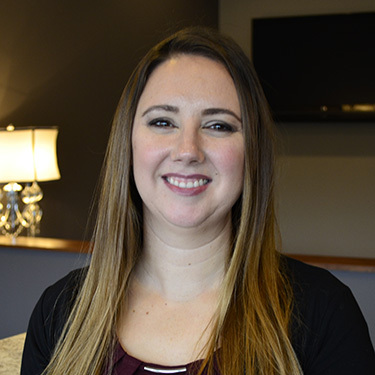 Miriah loves working in an integrative setting as it allows her to co-manage the care of patients who are receiving other modalities including chiropractic & massage therapy. 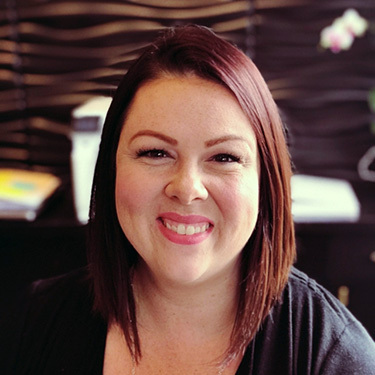 Miriah chose the career of acupuncture because of the enormous relief that she experienced from her chronic migraines following her acupuncture treatments as a child. 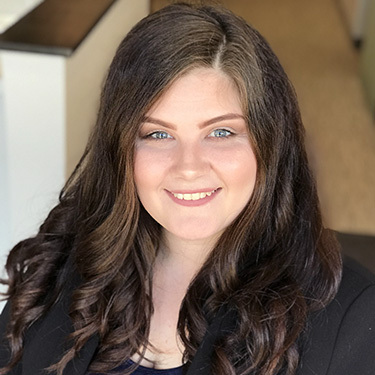 She enjoys helping fellow migraine-sufferers, as well as treating other conditions ranging from colds and flus, mental health conditions, infertility concerns, and chronic pain. Miriah is a new mom to her son, Roman and dog, Rose. She will begin the indoctrination of being a Packer Fan to her son as soon as humanly possible (though his dad may have other plans)! 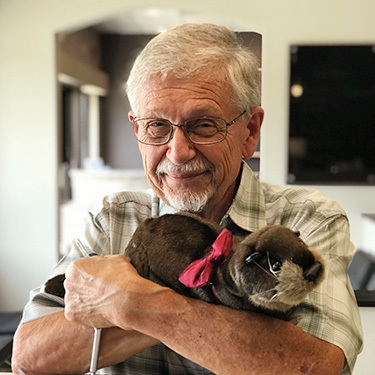 Dr. Truax has provided chiropractic care to the people of Farmington for over 52 years. With a lifetime of clinical experience under his belt, Dr. Truax is a wealth of knowledge and an excellent clinician. An avid philanthropist, Dr. Truax makes yearly trips to Haiti to provide chiropractic care to the people of underserved villages there. A unique aspect of these trips is that Dr. Truax is part of a team of health care providers – including medical doctors and dentists – that take an integrated approach to the health of the people, working together to provide their patients with the care that they need. He hopes to apply the same principles to the care of his patients at Family Chiropractic Center also. Anne Ratnayake serves as the Clinic Director here at Family Chiropractic, but she sees herself as Dr. Annie’s “Right Hand Anne”. Anne started with the practice back in 2013 and has been a major part in its growth and success in the Farmington community. Anne’s life has been impacted by the power of chiropractic care which has allowed her to overcome the physical restrictions that often come with Fibromyalgia. She sees her purpose as making a positive impact on everyone that walks through our doors. By utilizing natural health care, she has been able to work and be an encouragement to others who suffer from chronic pain. Anne resides in Farmington with her sons, Gavin and Gabriel. She enjoys spending time with her family and is a skilled photographer in her spare time. Angela has been working as a Chiropractic Assistant since March of 2017. Chiropractic has been in her life for only the past 15 years, but she wishes she knew the benefits long before as she struggled with anxiety and allergies along with neck and back pains growing up. Prior to finding her passion, Angela dabbled in Real Estate, Party Planning, Graphic Design, Apparel Design and even authoring gluten free cookbooks. She also created Wellness Journals and Baby Journals that are currently for sale on Amazon. When she’s not at work, Angela enjoys hiking with her husband (Troy), two kids (Alison and Grace) and her dog (Senna). She also enjoys gardening, cooking, restoring statues, painting and watching Survivor. Macy is a new member of the chiropractic family working as our technology specialist. She will be working with the new patients by doing their Insight Nerve Scans and applying the laser for those with chronic pain. She has spent the last 8 years working in healthcare as a CNA and PCT. Her heart’s desire is to spread kindness and joy while healing. She is looking forward to the journey that she is embarking on as part of our team, and sharing her new found passion with patients. Originally a native of Florida, Macy recently moved to Faribault where she resides with her boyfriend Stephen and fur-baby Bailey. Krystle Miller has been practicing massage therapy since graduating Everest Institute in 2006. 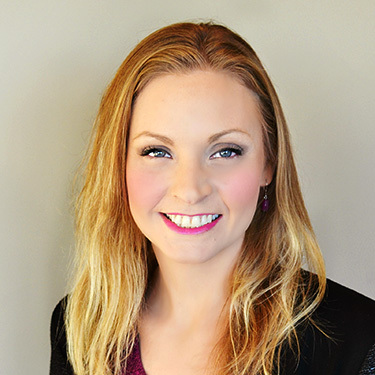 She has been a part of the Family Chiropractic team since October of 2015, utilizing her techniques in Swedish, Deep Tissue and Prenatal massage. 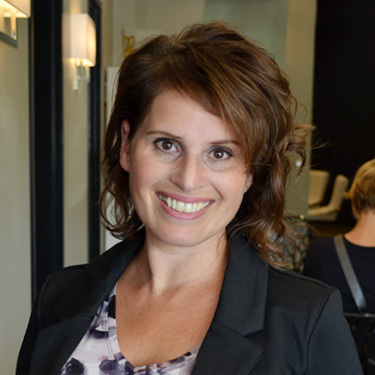 Krystle’s aspiration is to help people improve their quality of life by helping them to relax and heal with the natural approach of massage. Krystle lives in Northfield with her husband, Sergio, her two daughters, Mikayla and Keira, and two dogs Norman and Max.